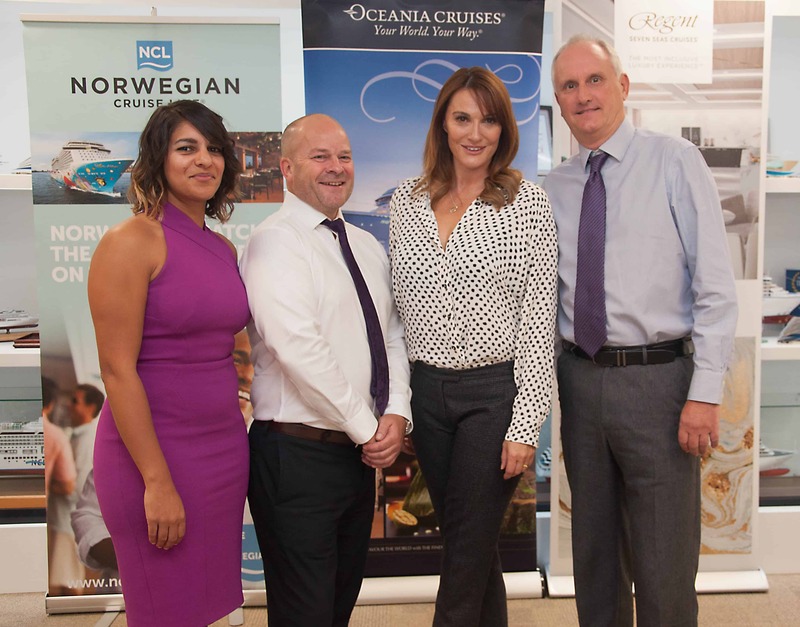 The announcement was made as Sarah Parish visited the cruise lines’ Southampton office on 26 September. Sarah introduced the charity to company executives and staff and following the in-office event she toured Oceania Cruises’ Nautica which was in Southampton for the day. 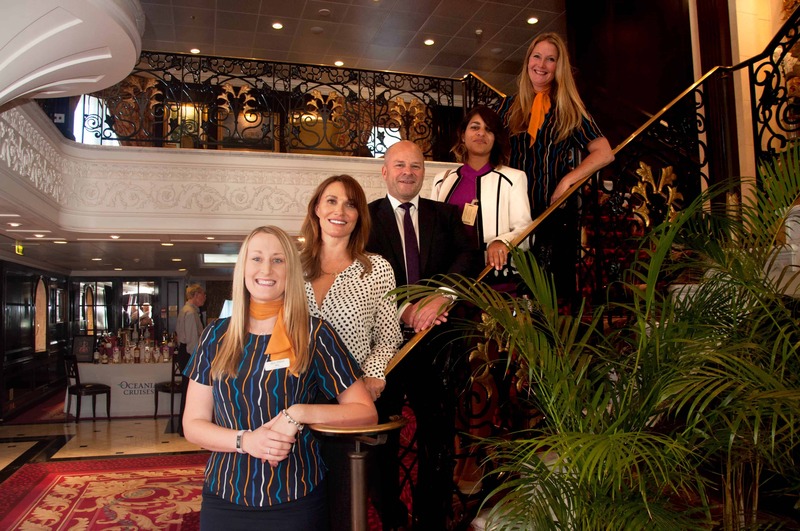 The cruise lines have also committed to providing auction prizes for “The Odd Ball 2018 – Through the Looking Glass”, our upcoming fundraiser which takes place 17 November. 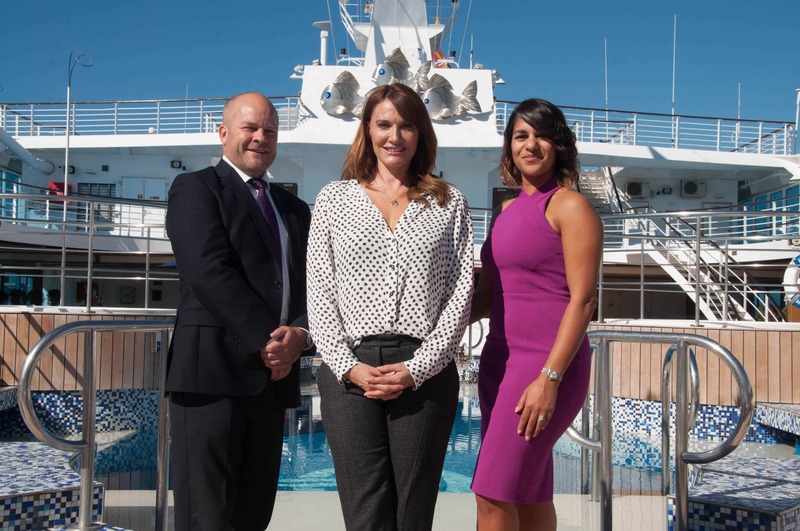 Ultra-luxury, all-inclusive cruise line Regent Seven Seas Cruises is donating an 11-night cruise on board Seven Seas Voyager! The May 2019 sailing takes in the best of the Mediterranean and includes speciality dining, premium drinks, WiFi, gratuities and, uniquely to Regent, unlimited complimentary shore excursions in every port. Norwegian Cruise Line, known as the innovator in cruising, is offering a ship tour and donating a lunch for up to 20 guests in Southampton when one of their ships visits in 2019. Oceania Cruises, the world’s leading culinary- and destination-focused cruise line is also providing 20 places for lucky auction winners to explore a ship in Southampton for the day, where they will enjoy a taste of the luxurious accommodation, delectable restaurants and salubrious bars, before enjoying a gourmet, six-course lunch with wine. 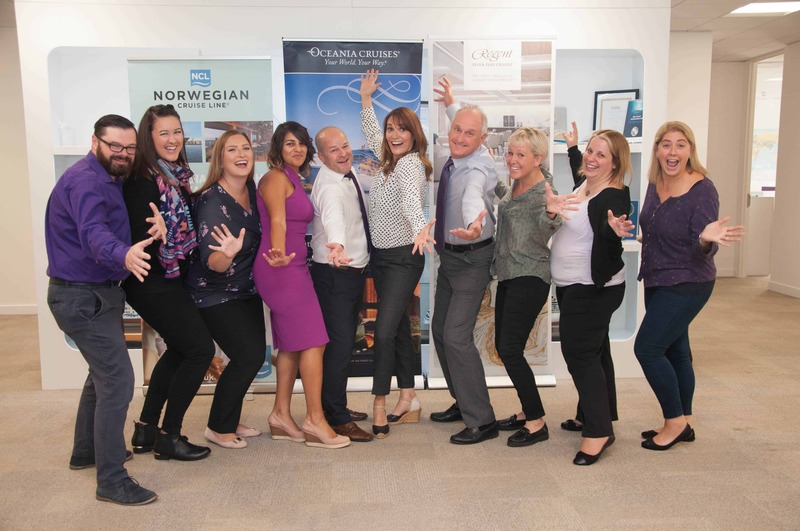 The team at Norwegian Cruise Holdings have kicked things off by taking on the ‘Tour de Forest’ Cycle Fun Day on 21st October. 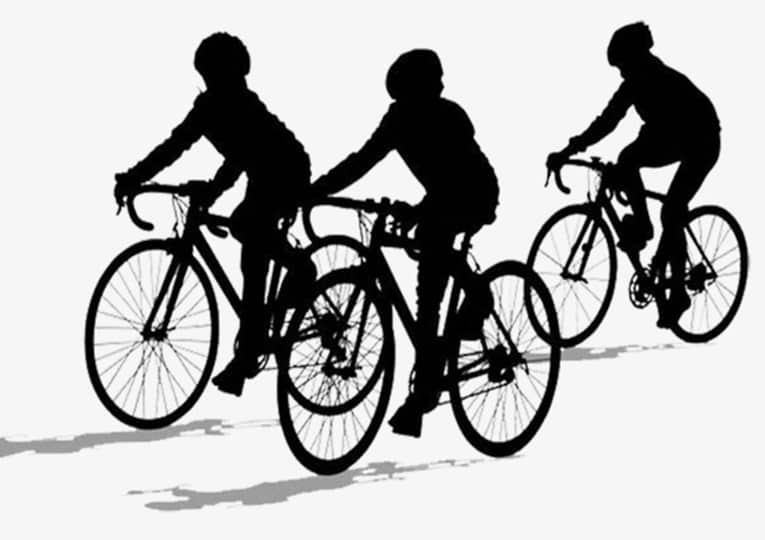 A 30 mile cycle ride through the New Forest to celebrate partnership with The Murray Parish Trust. You can donate via their Just Giving page HERE.